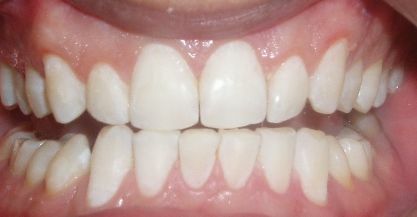 Tooth whitening and bleaching remove stains and discoloration from the surface of your teeth. If you are not very confident in your smile, whitening can help you achieve a bright, white smile that you can be proud of. Many patients report that having whiter and brighter teeth helps them feel more confident and makes them feel better about their appearance. 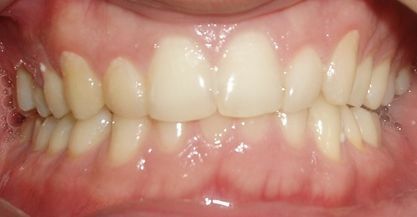 There are many reasons why patients consider whitening and bleaching. 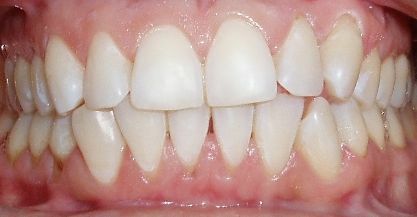 The aging process can contribute to darkened teeth. Tea, cola, red wine, coffee, cherries, and smoking can all permanently stain teeth as well. While there are many over-the-counter whitening products available, it is often a good idea to at least consult your dentist about in-office whitening. Not all over-the-counter kits are completely safe without dental supervision and the results of the over-the-counter products simply do not compare with in-office whitening. 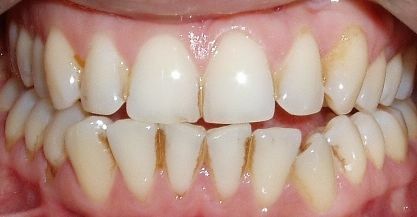 When your dentist whitens or bleaches your teeth, you can expect professional results. That means faster results, long-lasting results, safe and effective treatments, and treatments that are personalized for your teeth.